As of Version 12.0, AnatomyForm has been superseded by AnatomyStyling. 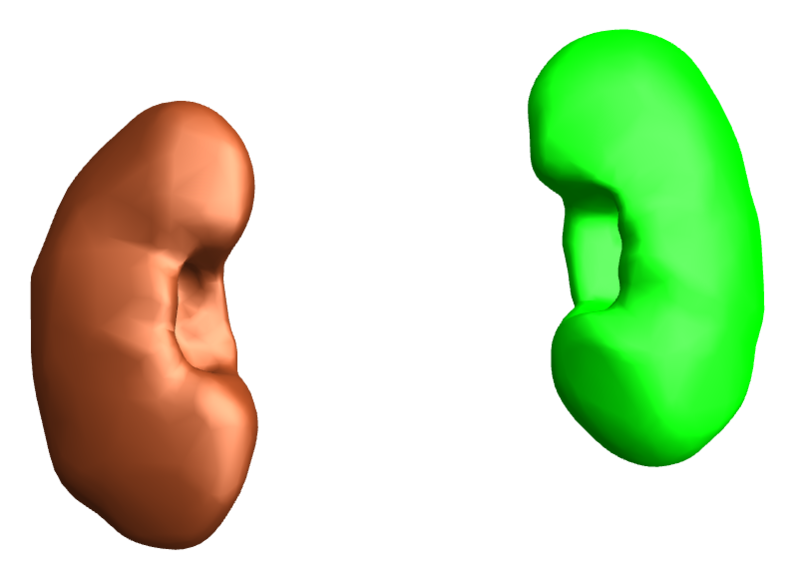 is a graphics directive used in AnatomyPlot3D that specifies how anatomy entity‐based graphics objects are to be drawn using the graphics directive or association of directives g.
Using AnatomyForm may require internet connectivity in some cases. AnatomyForm["Natural"] restores anatomy entity‐based graphics objects to their initial state, ignoring earlier directives. AnatomyForm can accept an Association with keys that correspond to anatomy entities and values corresponding to directives. 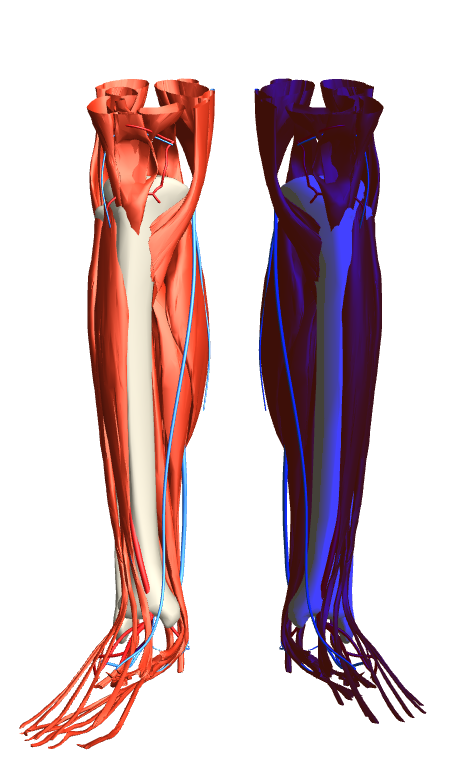 AnatomyForm applies only to anatomy entities inside of AnatomyPlot3D that are not contained within other primitives.